Take That (Mark Owen, Howard Donald and Gary Barlow) attends Hits Radio Live at Manchester Arena, 14th July 2018. 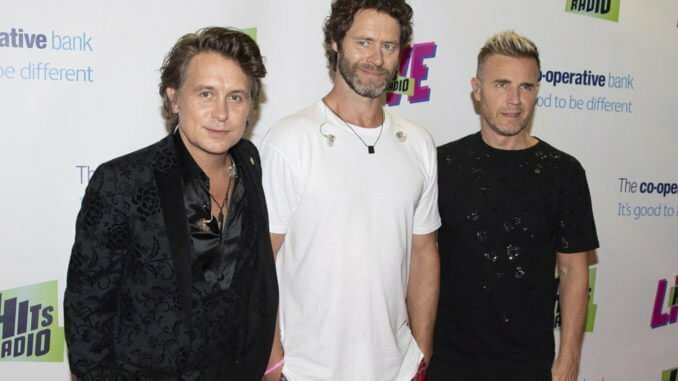 Gary Barlow has admitted Take That finally feel “settled” after some “tricky” lineup changes, and he suggested it might be more difficult for the fans that it is for them. 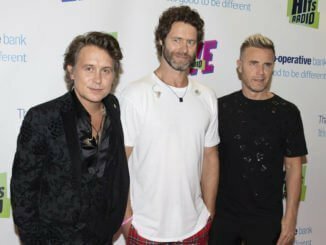 The ‘Greatest Day’ hitmakers – which currently consist of Gary Barlow, Howard Donald and Mark Owen – recently reunited with former bandmate Robbie Williams for the ‘X Factor’ final, while Jason Orange hasn’t been part of the lineup since 2014. 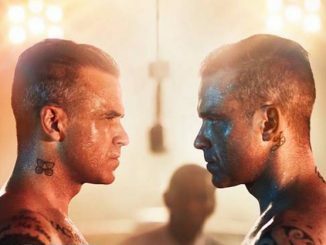 Meanwhile, Robbie has suggested he would rejoin with his friends again in the future if he’s in the same place as them during their upcoming tour. 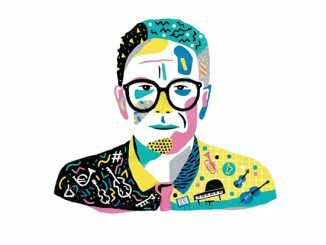 Robbie – who also recently performed with Take That at the gala night of ‘The Band’ musical in London’s Theatre Royal Haymarket – previously said: “As long as we stay healthy, I’m sure there’ll be another moment where we all get together. “Maybe we can coax Jason [Orange] back, who knows? We shall have to see. But definitely, definitely in the future. We will all ride again.